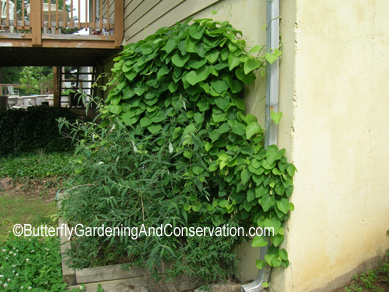 Pipevine is a vigorous, climbing woody vine without tendrils. It has pipe shaped flowers and large, heart-shaped leaves. The flowers are about 3 cm long and curved, kind of like a pipe. It blooms from May to June. The fruit of the plant has a diameter of about 3 cm. It tends to like somewhat shady to sunny areas. It is native to most of the southeastern U.S. and grows best in full sun or partial shade and will need a trellis, fence or arbor to grow on. It can grow to be as tall as 20-30 feet! Pipevine Swallowtails (Battus philenor) use Pipevine as a host plant. 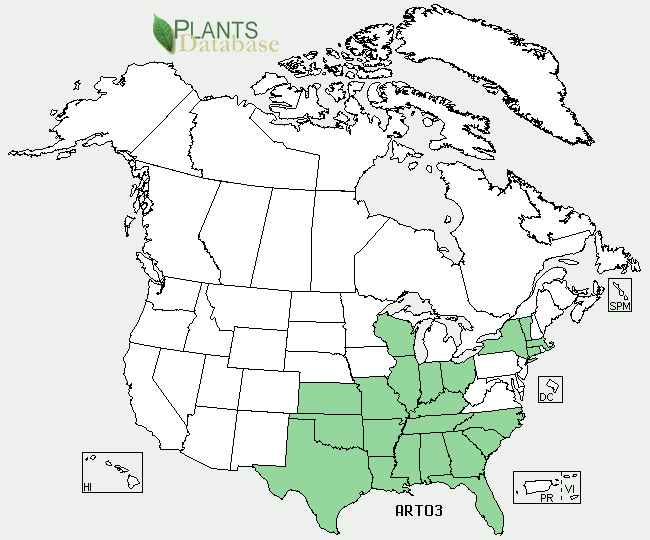 The butterfly Battus polydamas, whose range includes most of the south eastern US also uses some species of Aristolochia as a host plant. Vines of the Aristolochia genus are poisonous because they contain aristolochic acids which are toxic alkaloids. Pipevine Swallowtails are immune - their caterpillars sequester the toxins which then make them undesirable to predators even as adults. 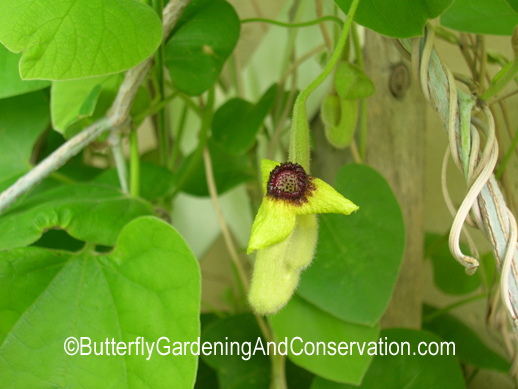 Both Aristolochia durior and Aristolochia tomentosa are used by the butterfly. 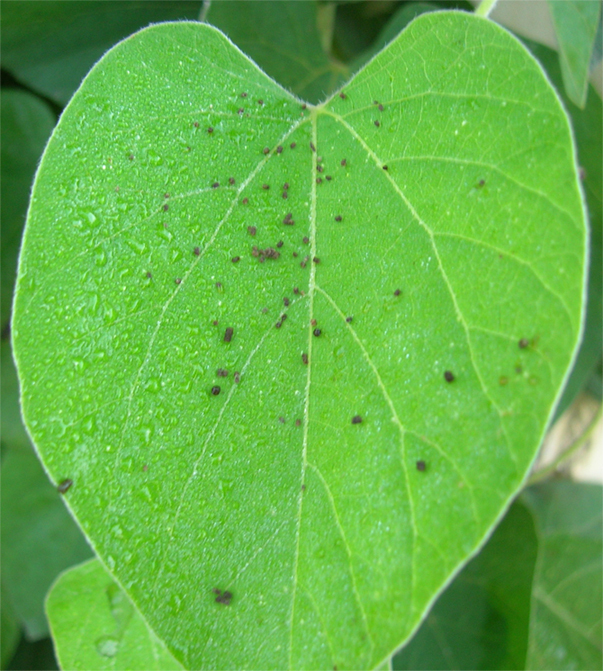 Aristolochia elegans is however poisonous to them, the adults might lay eggs on it but the caterpillars will die. The only place I know of at the moment that sells Aristolochia tomentosa is Missouri Wildflowers in Jefferson City, MO., although I am sure that many other places sell it also. Most likely it would easier to find at a place that specializes in native plants rather than a general nursery. 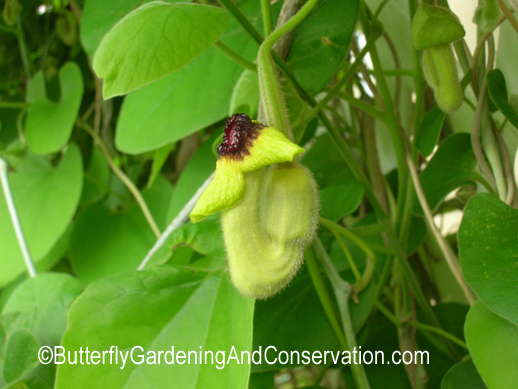 Nature Hills Nursery sells Aristolochia durior - which is also used by (Battus philenor)) . One spring I had some animal bite off all the stems right above where it was growing out of the ground. The plant did recover though. I now keep a barrier around it. The stems start out green but eventually grow into a woody vine. Each spring the plant starts growing again from the hard woody parts that are up on the trellis, fence or whatever you are growing it on, rather than from new growth coming from the ground. 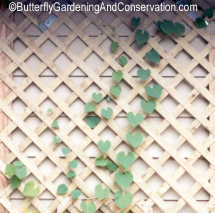 So don't cut down those woody parts from the trellis in the fall or winter - they may look dead but they are not. Be careful moving this plant also. I had one of mine growing first in a pot and transplanted it into the ground the following spring after it started growing again. I very carefully unwound the vines from the trellis it was on and wrapped them around the new one, but every stem/vine of the plant wilted and died - although the plant did recover. I have 2/3 of these vines in my garden. I lost track of how long it took them to start blooming, but it was a few years I believe. 2008 was the first year I had any Pipevine Swallowtails lay eggs on it. Usually herbs or woody vines with heart shaped flowers. Ten genera and 600 or so species in both temperate and tropical zones. More information about Aristolochia tomentosa can be found at the USDA site and Wikipedia is a good source for information about Aristolochia also.